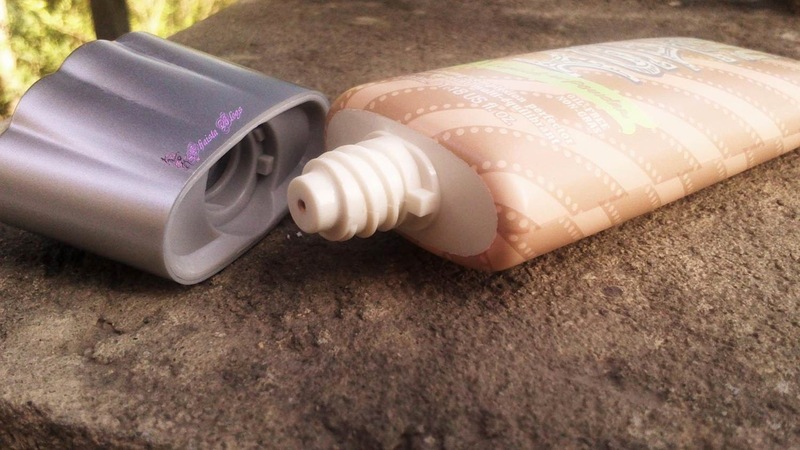 For last couple of years, BB creams are gradually replacing foundations liquid/mineral, in daily makeup routine. Inspire from the Asian version of BB creams, improving skin appearance while providing coverage in one step and saving some time when need it the most. But I was not pleased with the outcomes of these so-called Western BB or CC or even DD creams. They are no good than an ordinary tinted moisturiser. They would make my skin look greasy, or the colour would be totally off and not providing enough coverage either. Therefore, I tend to pass on them. 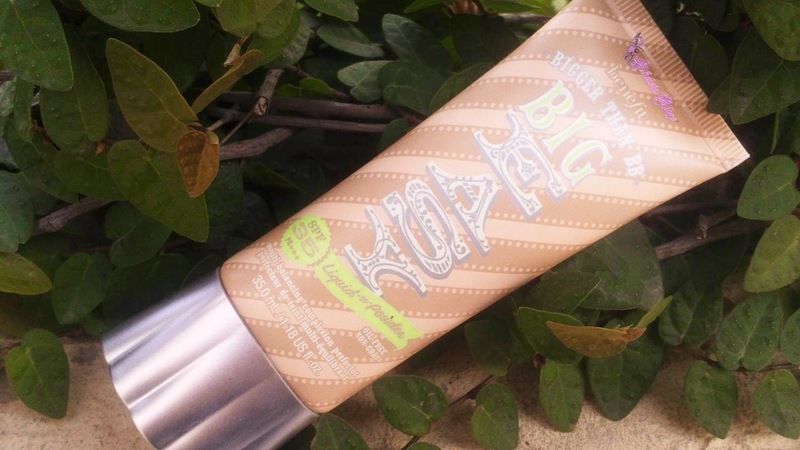 Recently launched by Benefit cosmetics bigger than BB ‘Big Easy’. This stuff is "the bomb", a complete life saver. 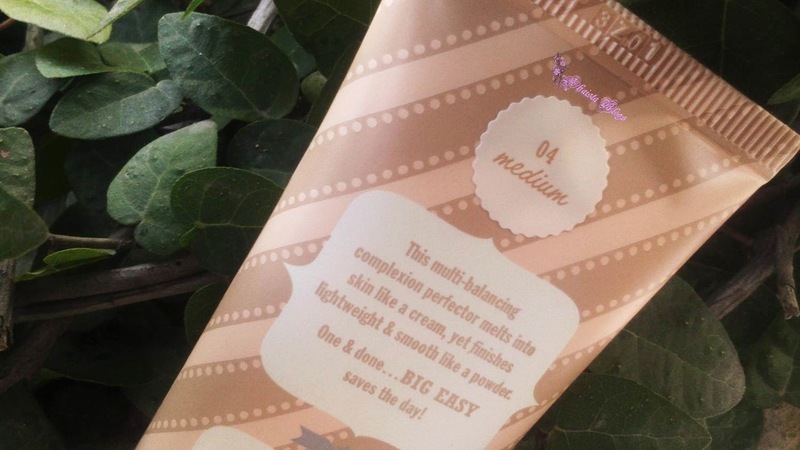 It is very close to the original Asian version of BB creams. It is a light weight liquid to powder multi-balancing perfector with SPF 35 (which is quite high and impressive for any BB cream) controls oil and even out skin tone with self-colour adjust formula for exact shade. It gives medium coverage, and I am absolutely fine with that as I am not expecting miracles here girls. It takes a little blending into skin but the result is beautiful soft natural matte yet not dried out finish. Its melts like cream into skin and the effect on face is so smooth like primer. 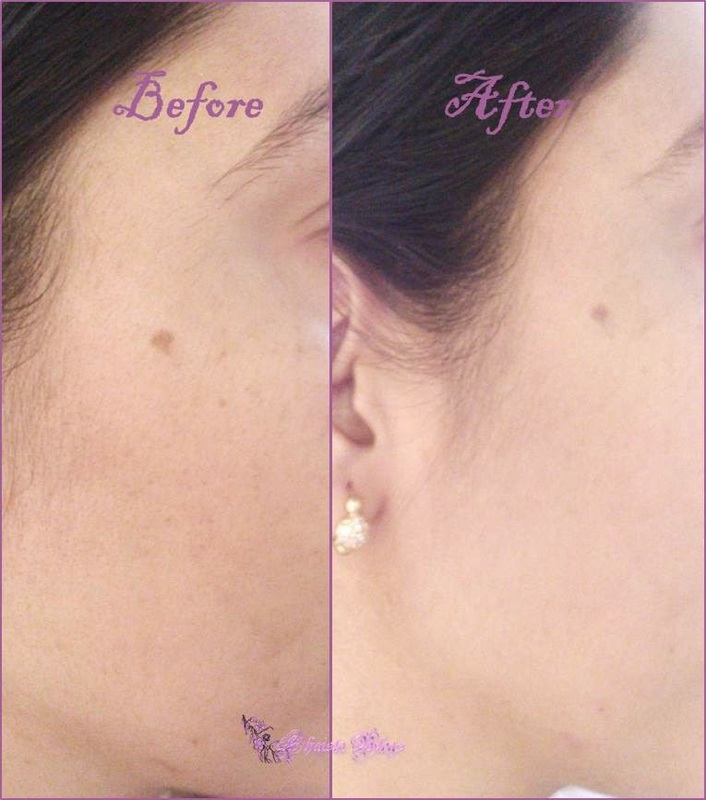 It instantly minimizes pores and blur out any pigmentation, leaving skin hydrated and primed. 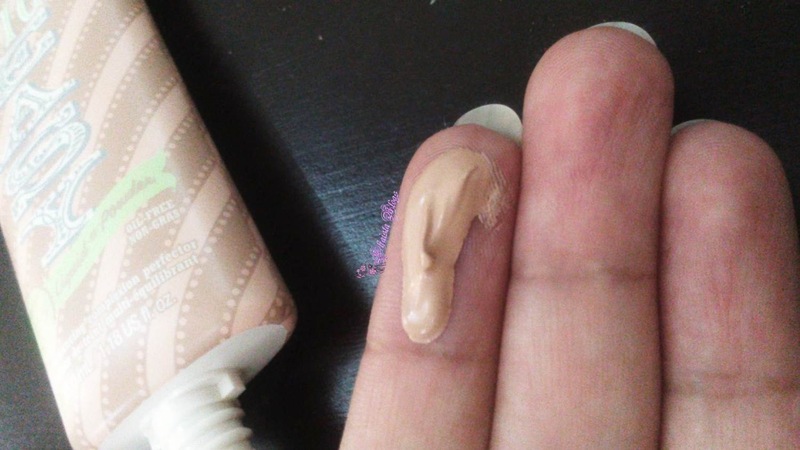 I have been reaching for it on daily basis when I don’t want full coverage foundation but still want a matte smooth complexion. Other plus point is, for day time events it can be used under normal foundation and eliminating several steps of different products application to only this. It is oil free, well suited to my oily skin. But it will work for almost every skin type. Staying power is also great. One may need to lightly dust face powder now and then for touch-ups but I don’t. Instead of powder I prefer blotting papers because in summer less product on face, the better. It comes in six shades hence making is easy to choose a perfect match for majority of skin colour. I chose medium. It is £27.50 for 35 ml so on a pricey side but worth every penny in my opinion. Overall, an amazing product and a summer must have for me. You can find it here. Thank you so much my 10th follower :). I will always remember that. This is like, made for you! The color matches your skin so well. 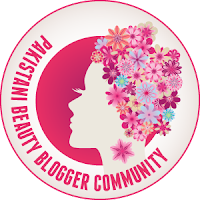 Great post,love!You have an amazing blog.Following you now via GFC,hope you'll do the same!